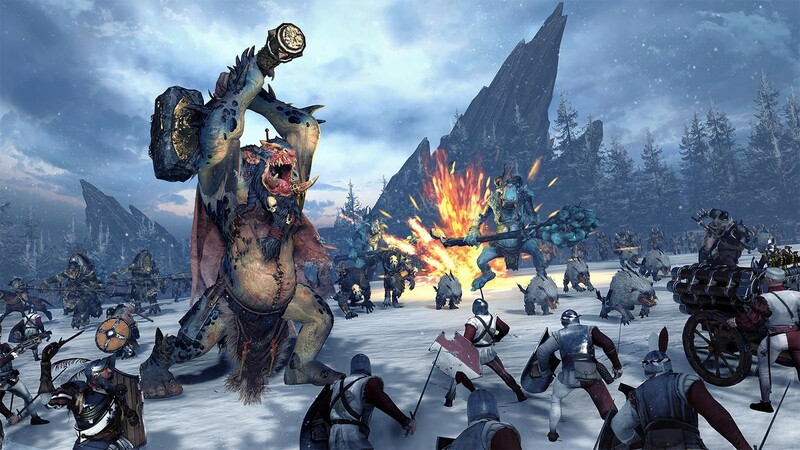 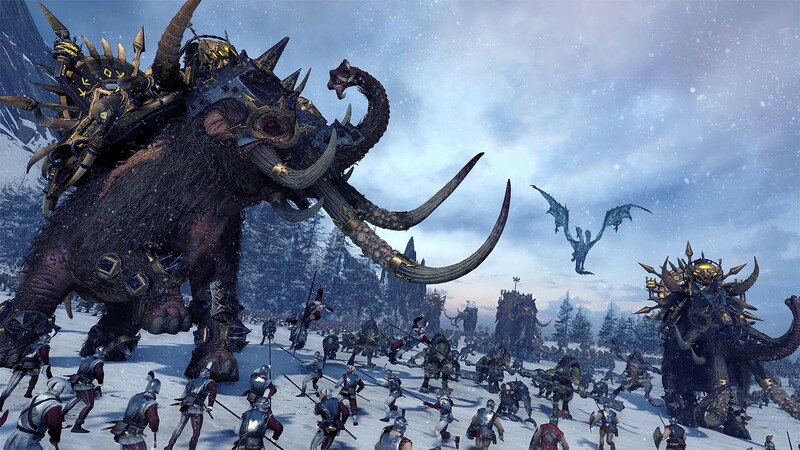 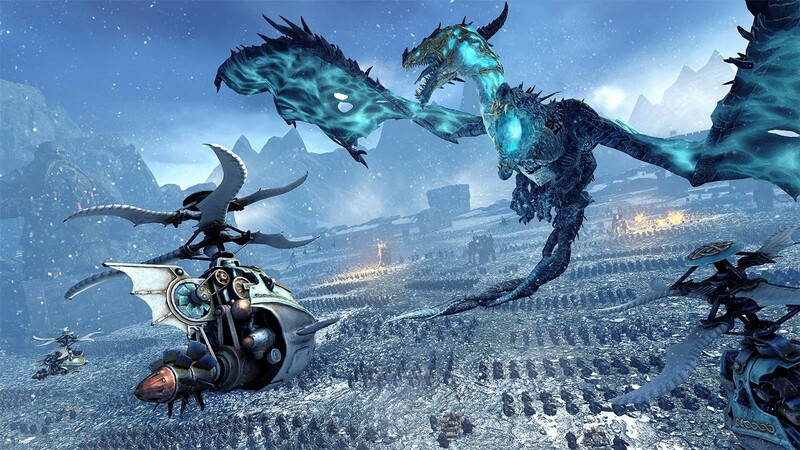 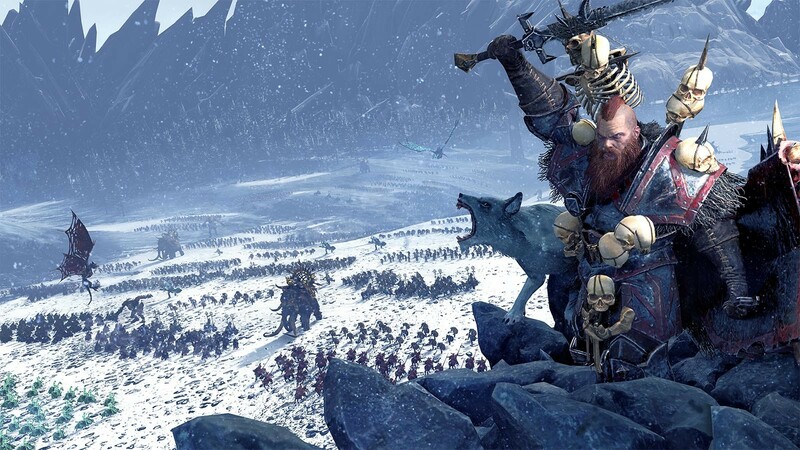 Buy Total War: WARHAMMER - Norsca as a Steam Key. "Unique hunting mechanics and a roster that delves deep into Warhammer history make the Norsca a distinct addition to the game." 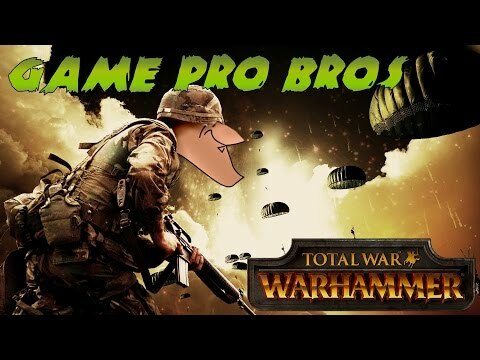 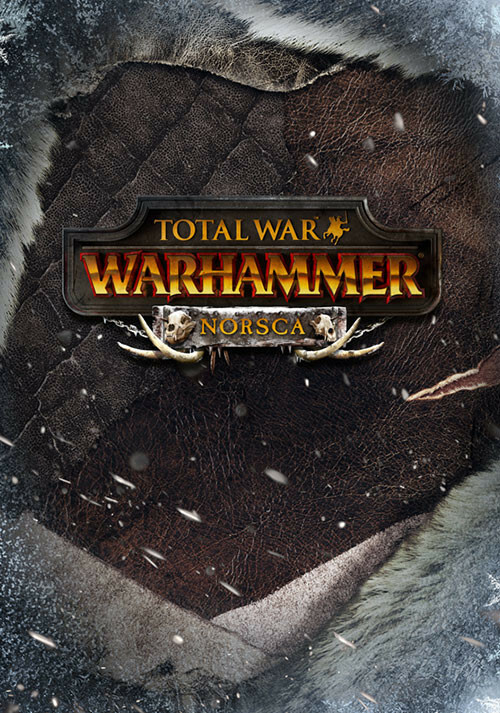 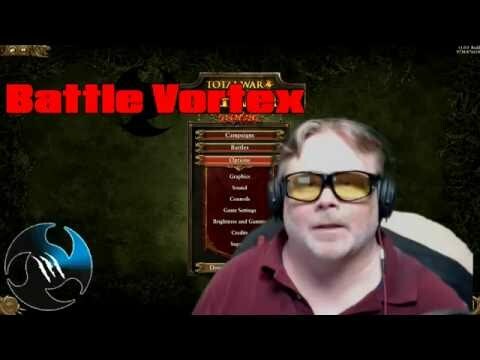 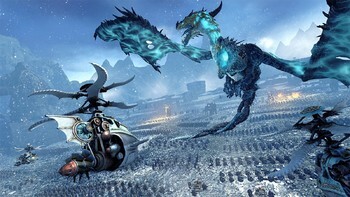 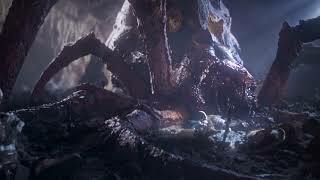 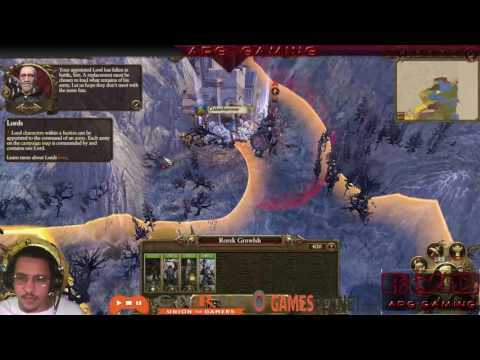 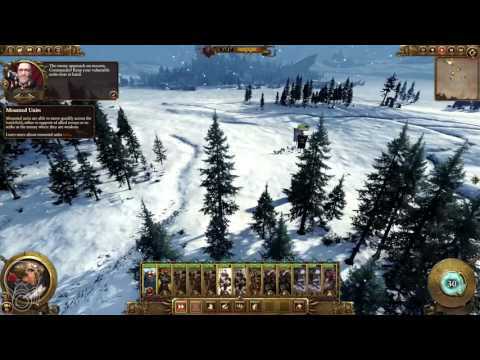 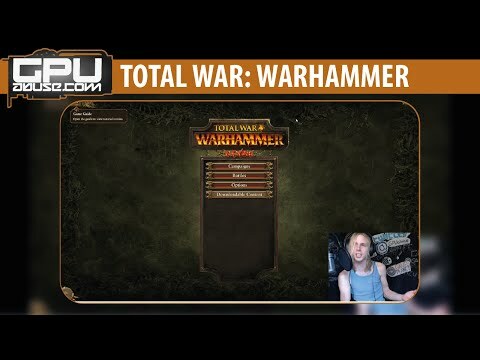 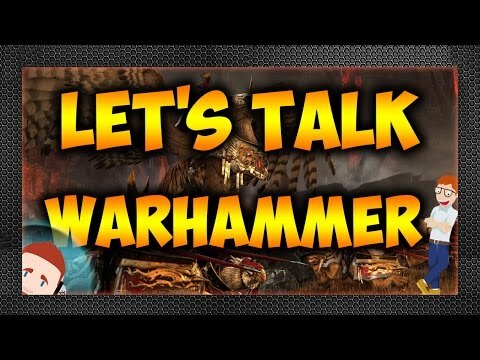 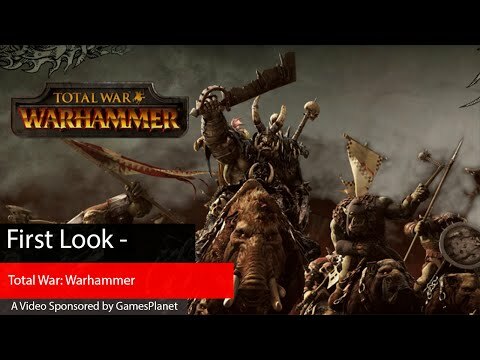 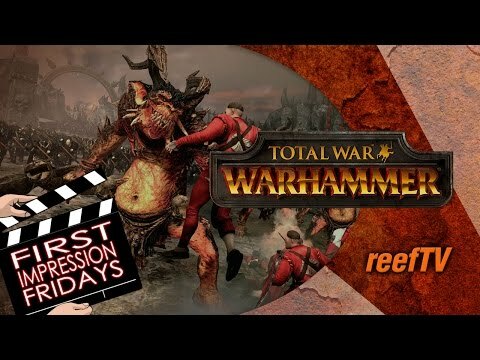 Problems with Total War: WARHAMMER - Norsca?